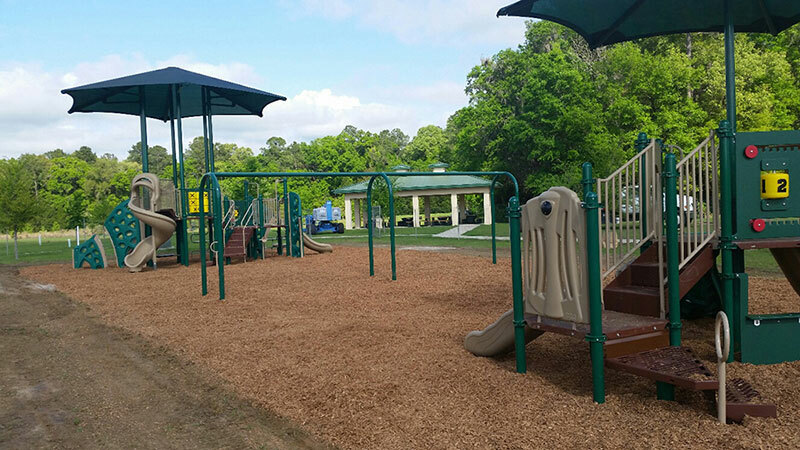 Rotary Park at Jonesville is the area's premier sports and family park, offering numerous opportunities for organized sports activities, as well as picnic and play facilities. A mile-long fitness trail is also available for visitor's use. A pickle ball court is incorporated into the basketball court.